Growth is only possible together. That's why mafi is always on the lookout for competent and reliable partners. 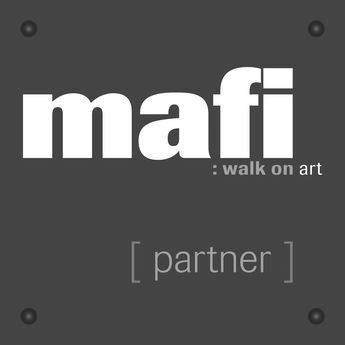 If you are interested in a long-term partnership, please initially contact office@mafi.at. According to your country, your request will be passed on to the relevant person at mafi and they will contact you personally.